A lot of my hair care that I love and use daily, is from the high street. 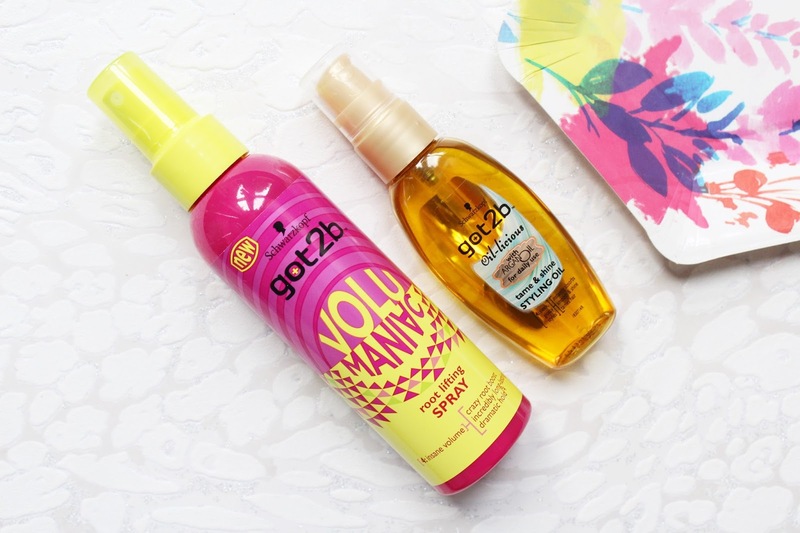 I am always trying to find some amazing products for a good price and I always love got2b products. One of these three products I have been using for at least two years, I have lost count of how many of these I have gone through! Each of these three products makes a huge difference with my hair and I really enjoy them! 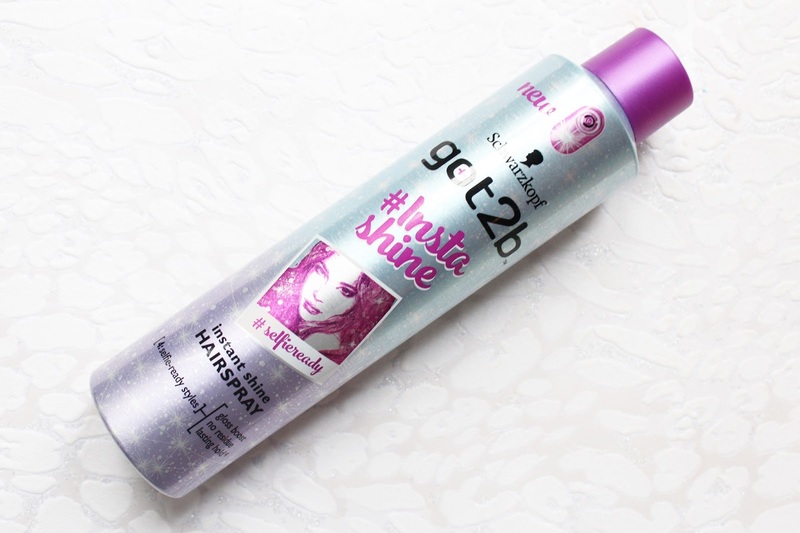 I am always needing a hairspray to calm my flyaways and the got2b Instashine Hairspray has come in so handy and it smells incredible, such a nice change than the standard hairspray smell. This hair spray locks my hair into place without leaving any residue on my hair, I am loving this as I hate how most hair sprays feel on my hair. While it will hold my hair into place, it also adds a tonne of shine, so good for my dull looking hair! This comes in a huge 300ml size so it is going to last me ages! This also claims it will help blur imperfections of your hair too. My hair is very long and lacks a lot of volume so the Root Lifting Spray from the Volumaniac line caught my attention. This is to be used on wet or damp hair and sprayed about 15cm away from the roots and then blow-dry. This is going to give the roots a crazy boost and long-lasting hold and I must say that I have been impressed! It really does work, I find with a few products like this that they don't actually do anything for my hair. While it gives my hair lift and volume, it doesn't leave my hair feeling at all sticky! The Oil-Licious Tame & Shine Styling Oil is a holy grail product for me! This is what I use every single day on the mids to ends of my hair to keep my hair looking smooth and feeling hydrated. I have used so many different hair oils and this is my favourite by far as it does the best job and it never leaves my hair feeling sticky like some oils can do. 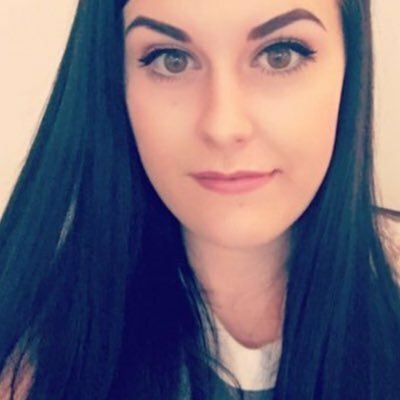 It doesn't weigh my hair down which is a huge plus for me as I have very long hair. If you haven't tried this yet, I highly recommend it! 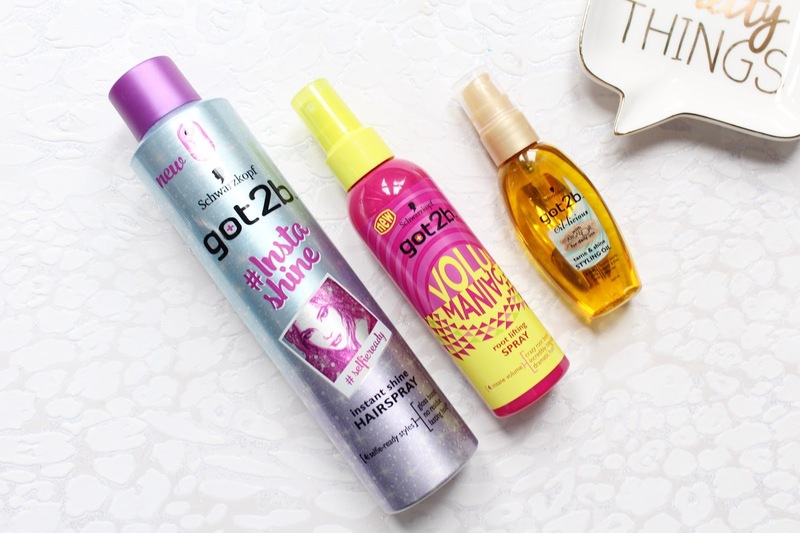 All of the got2b products are available at Superdrug - HERE.